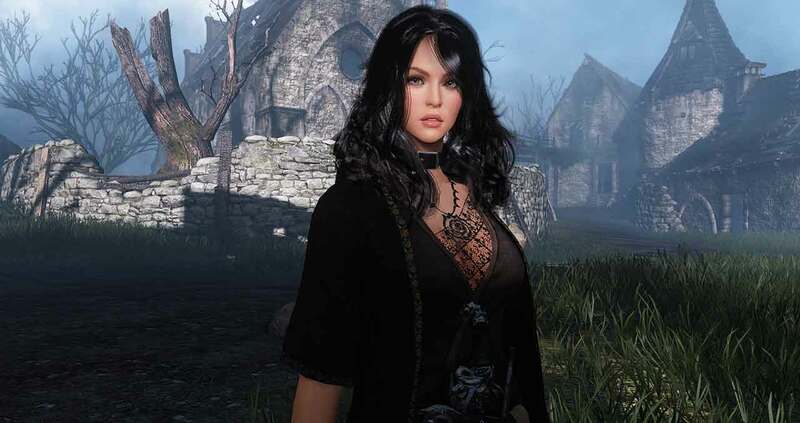 It appears some members of the Black Desert Online community aren’t happy with the way Daum Games have been handling the update and maintenance process of the game as yet again the login servers have come under heavy DDOS attacks. It was just last week when members of the Black Desert Online reported issues when attempting to login and play the game. A post from Community Manager CM_Jouska highlighted DDOS attacks as the main source of the problem and the issue was fixed some days after. The team are working to fix the problem but no ETA has been given.